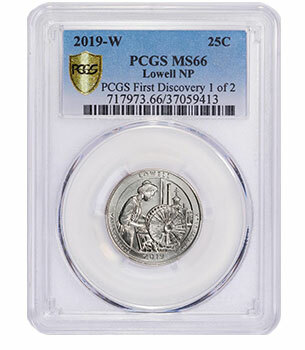 Only two of those recently released 2019-W Lowell quarters have the distinctive Professional Coin Grading Service (PCGS) designation, PCGS First Discovery, and are the first 2019-W quarters certified by any third-party grading service. Graded PCGS MS 66, the coin owned by the lucky Virginia collector has now been consigned to a public auction to be conducted by GreatCollections® and can be viewed at www.GreatCollections.com/coin/700841. 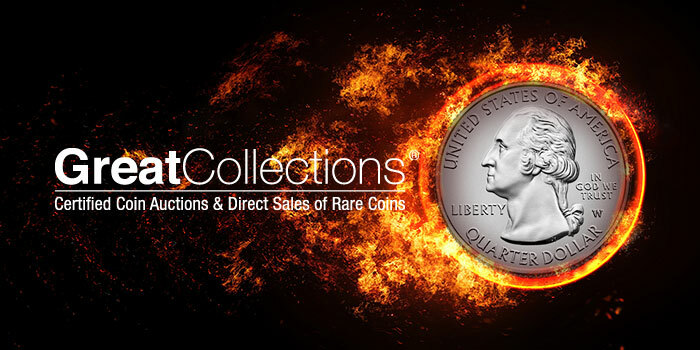 The noteworthy coin is being sold with no reserve. Bidding started at $1 on the morning of April 15. Within six hours there were 35 bidders and it had reached $1,150 USD. The online auction will end on Sunday, April 28, 2019. 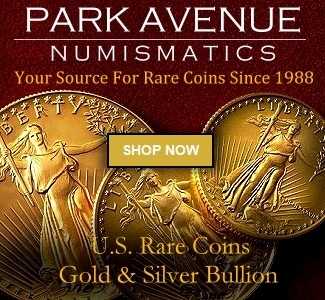 “Now the winning bidder in the GreatCollections auction will have the exciting opportunity to own one of the most historically significant coins of 21st-century U.S. numismatics: an example of the very first circulating quarter-dollar with a West Point mint mark certified by any third-party grading service,” Charville stated. 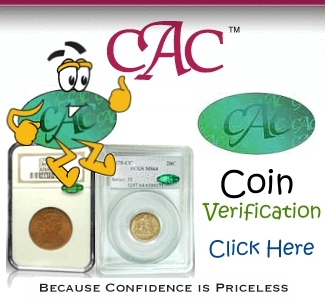 GreatCollections of Irvine, California is an auction house for certified coins and paper money, as well as coins approved by CAC. Sales have exceeded $30 million over the past 12 months. 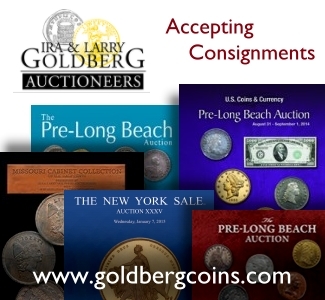 For additional information, contact GreatCollections by phone at (949) 679-4180 or by email at info@GreatCollections.com.